Spring time has finally arrived and that can only mean one thing for the events scene: rooftops. For those trapped in a city, the best way to escape the streets and enjoy the fresh spring air is to head to the top floor with a cooler. 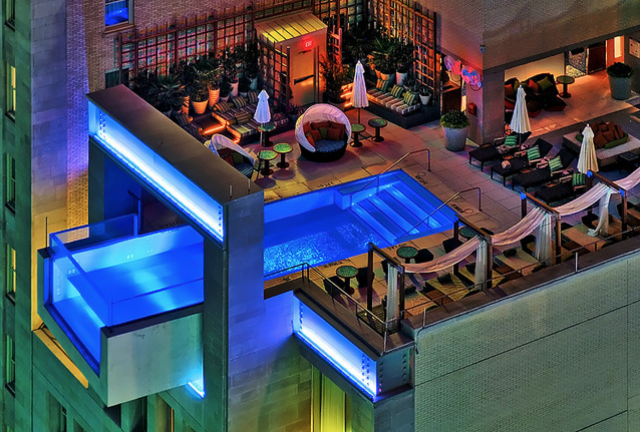 Or better yet, be in the know about the best rooftop bars and let them do the work for you. Forget about polar vortexes and the rest of your winter excuses. It’s time to celebrate! NYC isn’t the only city with amazing rooftops. 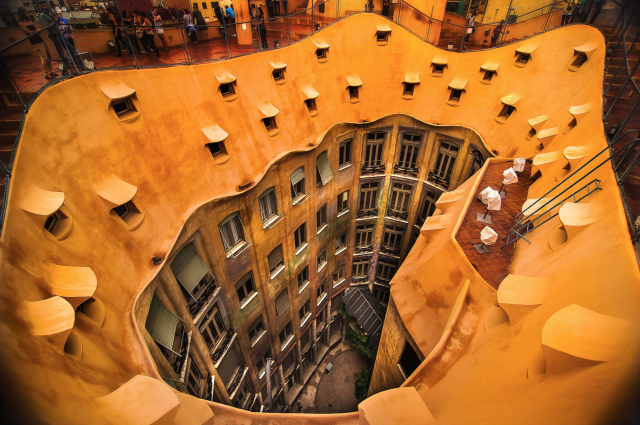 In case you’re not buying into the rooftop magic, check out the coolest rooftop spots on the planet. Use SquadUP to get the crew together for a beer near you, or to start planning that dream trip Thailand. 5. 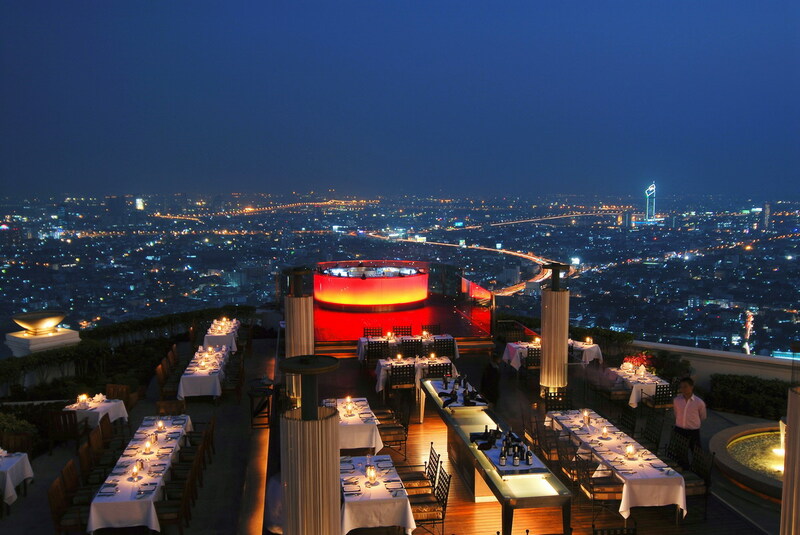 Banyon Tree Hotel’s Vertigo and Moon Bar in Bangkok, Thailand. 3. 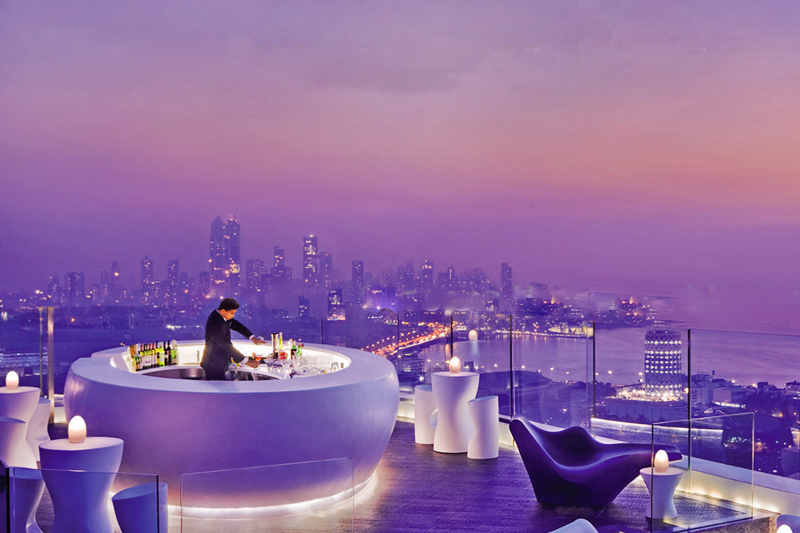 Aer, the rooftop bar at The Four Seasons in Mumbai, India. 1. 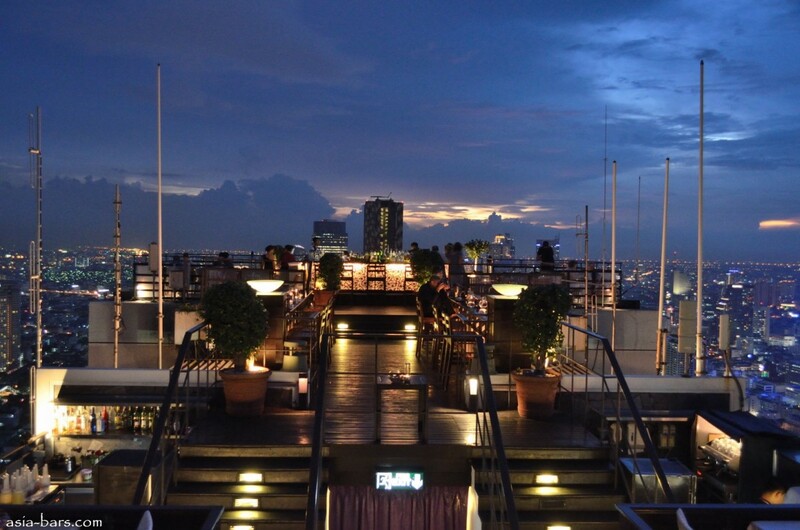 The Sky Bar at the Lebua in Bangkok, Thailand. Stay tuned for next week’s post when we break down our favorite NYC rooftops. Get ready for some heated local debates. Send in your suggestions by tweeting @SquadUP.